Electricity is an ever-popular subject for third-grade science fair projects. Junior scientists will be fascinated with their ability to make a light bulb glow or a bell go ding using simple things like a lemon, a nail and a few pieces of wire. Don't be afraid to let your third grader follow his curiosity if he happens to get sidetracked while doing a standard experiment. Some of the best science fair projects--and most interesting discoveries--are born that way. 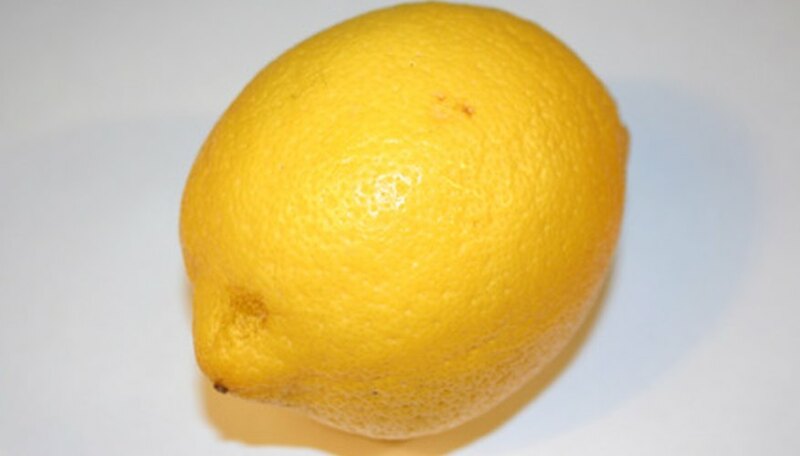 Create an electrical generator with a lemon, an orange, a potato--or any of a variety of different fruits or vegetables. A fruit or potato battery is a classic electricity science fair project that's safe for third graders. All you need is a piece of fruit, a couple of nails, some paper clips and some wire. 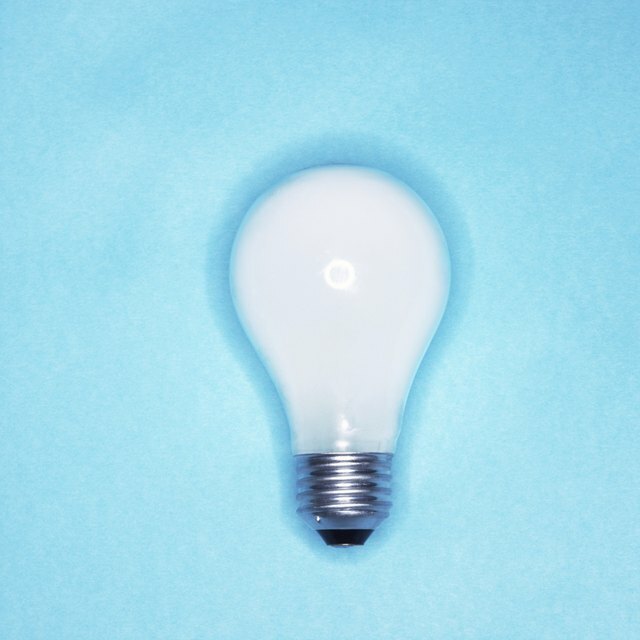 Experiment to see if you can make enough electricity to light a flashlight bulb or an LED lamp. If you have an electrician friend, you can borrow a voltmeter or multimeter so your child can measure the conductivity and find out what kind of fruit produces the most electricity. To create electricity, push a nail and a straightened paper clip into the same piece of fruit, being careful not to let the the nail and paper clip touch. Wrap one end of a piece of wire around the nail. Wrap the end of another piece of wire around the paper clip. When you touch the free ends of both wires to the metal base of a miniature light bulb, it will light up if there's enough current. You can measure the current by clipping one clip from a multimeter to each of the wires and reading the gauge. Most kids know that if you rub a balloon on your hair, it will stick to the wall, but most don't know how much that balloon can teach them about electricity, and about the scientific method, which is part of the goal with science fair projects. Work with your child to come up with a question to answer, like "Is there more static electricity when the air is dry or wet?" Find out the answer by measuring how long an electrified balloon sticks to the bathroom wall before and after you run a hot shower. Have your child write down her observations and make a poster that shows her results. Help your child create an electronic matching game with a light bulb that lights up when you touch a metal probe to the right answer. The secret lies in building a very basic circuit board with copper wire and paper clips. Write the questions on the right side of a piece of cardboard and the answers--in the wrong order--on the left. Put a paper clip at each question and answer, and connect each question to the right answer with a piece of wire across the back of the cardboard. Make a simple circuit using a pair of batteries and flashlight bulb, but instead of closing the circuit, connect each wire to a nail. When you touch the nails to the right question and answer pair, you complete an electrical circuit and the light bulb will light up. Powers, Deb. "3rd-Grade Electricity Science Fair Project Ideas." Sciencing, https://sciencing.com/3rdgrade-science-fair-project-ideas-6148614.html. 24 April 2017.